Is DOC New Zealand’s biggest charity case? – Forest & Bird Is DOC New Zealand’s biggest charity case? 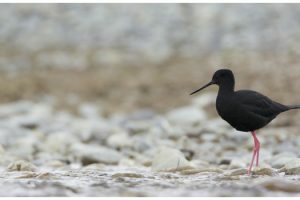 Hovering on the brink of extinction are the black stilt, also known as kakī, a wading bird endemic to New Zealand’s braided rivers in the South Island. The species became victims of predation and loss of habitat. 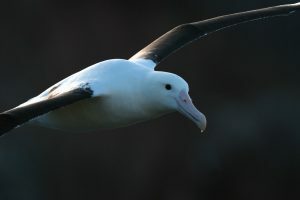 They are one of the rarest birds in the world, with their numbers reduced to less than 200 in recent years. A juvenile kakī at the Twizel Recovery Centre (Photo by Kimberley Collins). 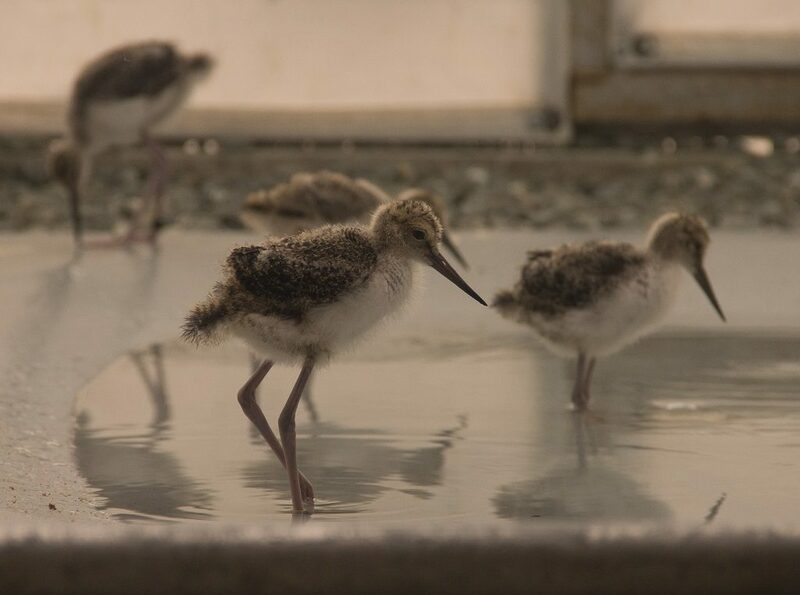 The Department of Conservation constructed breeding aviaries to protect and raise kakī chicks before releasing them to the wild. The aviaries are the single place in the entirety of the world where the species can go to breed. 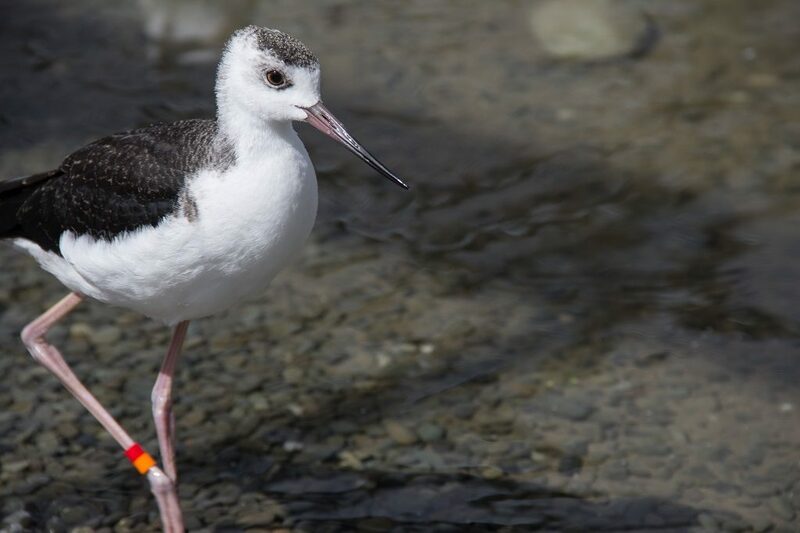 The aviaries are a necessity for the stilts, a last defensive measure for the disappearing species. 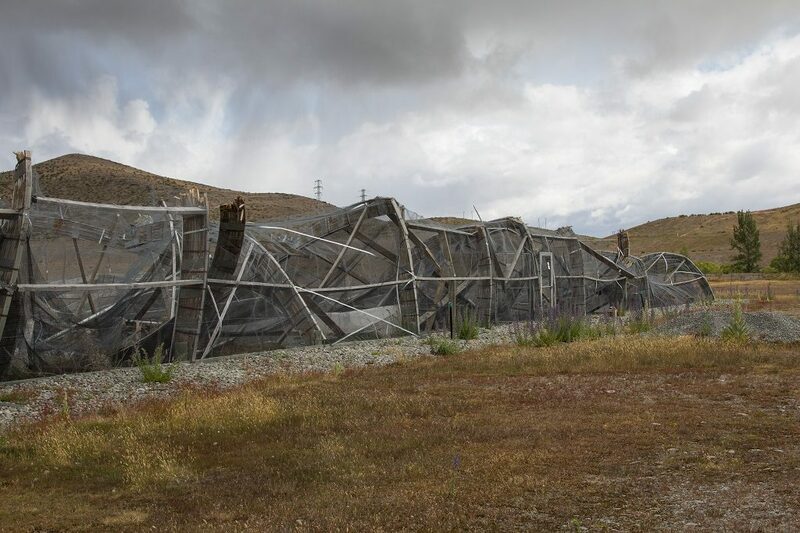 In 2015, a snowstorm in Twizel destroyed two of three aviaries. The kakī’s future had become even more doubtful. The kakī aviary destroyed by snow in 2015 (Photo by Kimberley Collins). The Department of Conservation is responsible for providing safe and reliable protection for these special creatures. Now, after an infuriating delay of two years, a new breeding aviary is finally being built for these critically endangered animals. While the creation of a new aviary is good news, it’s not the Department of Conservation, or any other government department who’s funding it. The new aviary is being paid for largely by the Global Wildlife Conservation (GWC), a non-profit trust based in the United States. 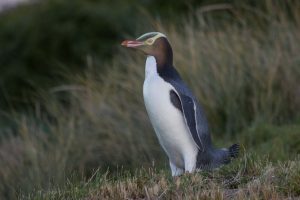 Many conservationists are deeply concerned at what this, and other stories of offshore, private and corporate conservation philanthropy, says about DOC’s ability to protect New Zealand’s unique wildlife. 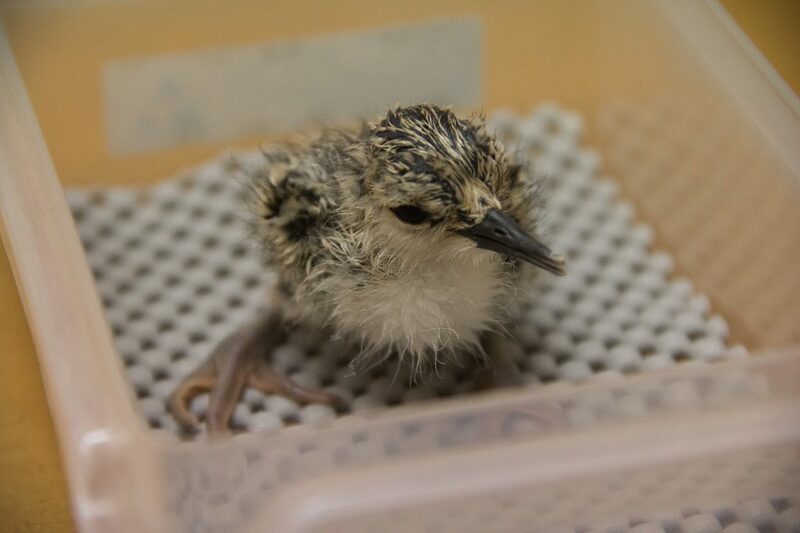 A newly hatched kakī chick, just a few hours old (Photo by Kimberley Collins). Repairing essential equipment for one of the rarest species in existence took an unacceptably long time. Progress is now only possible because of outside, international assistance. DOC should have been able to fund building a new aviary on their own back in 2015, but they couldn’t. Why is DOC not given enough money to do their job in protecting the kakī? Not only do they not have enough money to fix basic breeding infrastructure for a native bird in serious trouble, but the 2017 government budget reduced DOC’s conservation funding by a further $12 million dollars in real terms. Forest & Bird Strategic Advisor Geoff Keey says that the while DOC is a core department, they simply are not receiving enough funds to perform their main role. Important conservation work is now dependent on the whims and priorities of philanthropists. This is a disturbing pattern with real consequences for how our native wildlife is managed. Juvenile kakī at the recovery centre in Twizel (Photo by Kimberley Collins). Building the new breeding aviary is long overdue. The GWC has given these animals a helping hand, but it is DOC who should have been able to claim credit for this victory. DOC’s inability to do their core job is one more illustration of how dire the situation has become for the department, and for New Zealand’s natural environment. Kakī are a taonga species. If living treasures can be treated with such indifference from our Government, do they consider anything sacred? Julia Morris has contributed 3 entries to our website, so far. View entries by Julia Morris. This is so sad for the birds, and outrageous that DOC are so underfunded by our government. Shameful. Shows how little the government cares about conservation.